Today is the tenth anniversary of Brian’s accident. As I look back over the last ten years, it has been quite a journey thus far for our family. We have had very low points as well as very high points. I know that each person looking back on his life will see the same, but it feels like our journey has been multiplied by the many people we have interacted with on this journey. I would never wish a spinal cord injury on any one, but I have learned that life does go on after the accident or injury. As Brian says your outlook determines how you cope with your life’s circumstances. I want to personally thank each of you for following Brian’s journey. Thank you for your many prayers, your uplifting words, and the practical advice and contacts I have gathered during this time. Thank you to everyone who helped work on our house from the first door that was cut into the wall by our church family so he could get in to the last paint spot applied by the many workers who came out for the Home Makeover to give Brian his own house. Thank you for those who dropped off a gift card, a dinner, a sweet, a bag for his wheelchair or any of the many gifts he has received. Tonight he received another gift from the wonderful people at C &OPD who helped with Brian’s care while Steve was having his knee replacement. They brought us a piece of equipment for his house that we had been looking into getting. We were so lucky that they came into our lives for several reasons. I am always grateful for all that is done for us. Now that it has been ten years, I have a much better understanding of a spinal cord injury. I follow all the new research and clinical trials. I am still convinced the same way I was on the night of the accident that Brian will walk again. I keep that thought always in mind when I do anything for Brian. 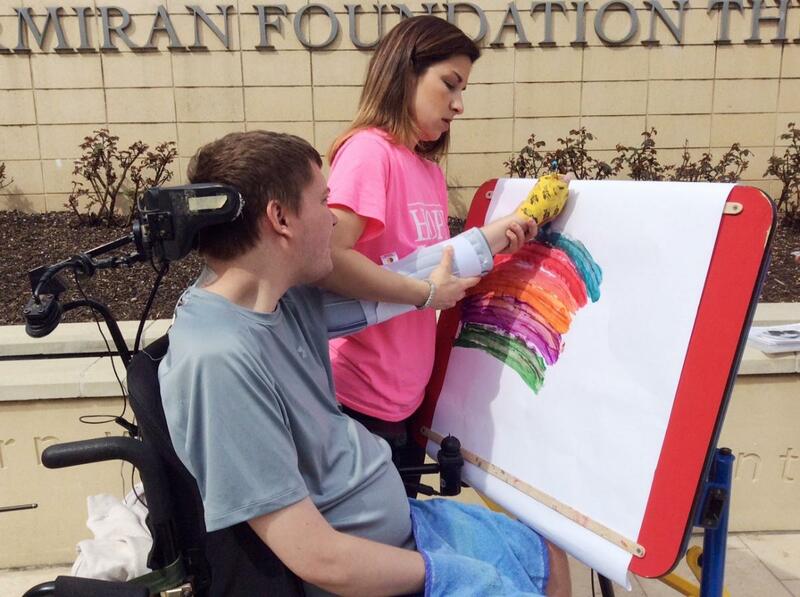 Between God and science, Brian and others like him will be able to heal and make real progress. Please continue to follow on our journey with us. Please continue to pray for Brian. He is answered prayers in action. I agree with Samantha! Love and prayers! What a wonderful remembrance of a decade of life. What I read in this is a family united by love. Bless you all as you continue to work toward walking for Brian! WOW 10! There has been soooo much in a decade! I have had the honor of getting to know you all. Although it is through cyberspace, we have a connection. It is an honor to pray and to see prayers answered. I too believe Brian will walk again! 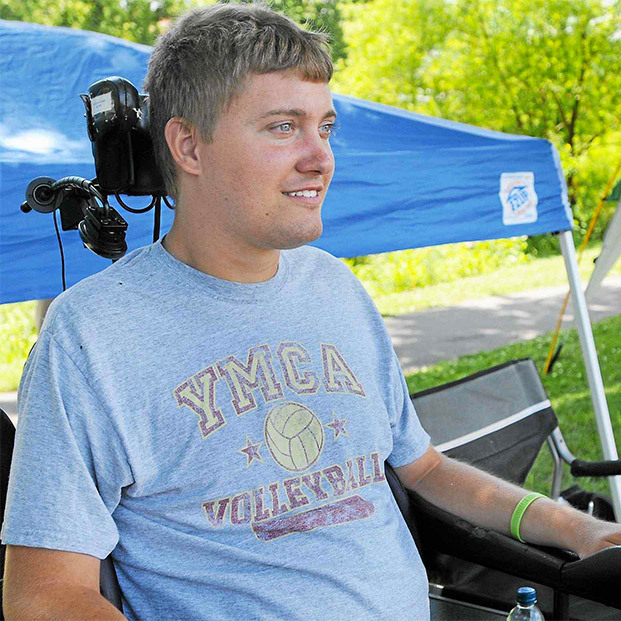 We pray and believe for miracle healing for Brian and others we know with chronic conditions. Thank you for keeping the connection alive for all of us!